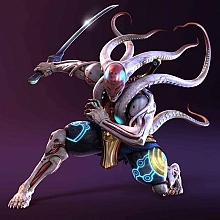 I'm excited to see Yoshimitsu in this way, but very nervous for the game itself. The gem system looks like a possible deal breaker for me, too much fluff and extra purchases required.. But I did buy a giant fabric wall scroll of that very picture of Yoshimitsu last month, it's now hanging over my ps3 desk, great artwork! I'm curious how you feel about this game Tenshi, I know you don't care much for Soul Calibur Yoshi, but what about Street Fighter Yoshi? I will buy this game either way because of his appearance, but I am unsure if I will actually play it at this point. 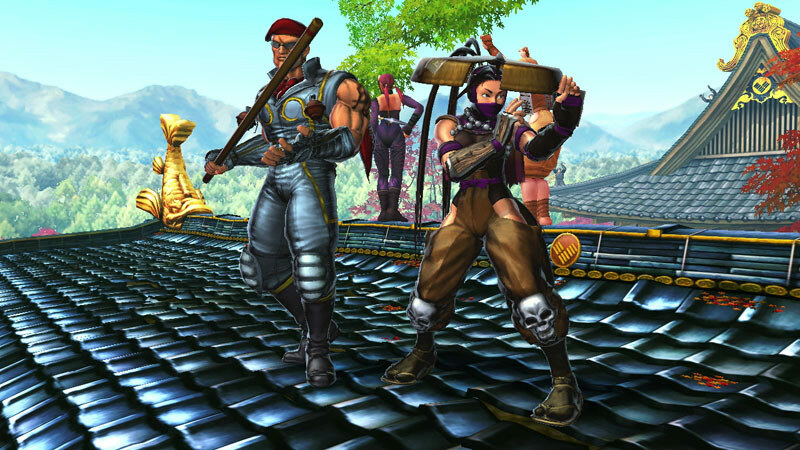 I'm getting more n more excited for SFXT!!! I mean have you seen his new alternative costumes?! I have a feeling Yoshi will be strong in this game. And that's good! I want to see him placing high and winning hearts of new fans. 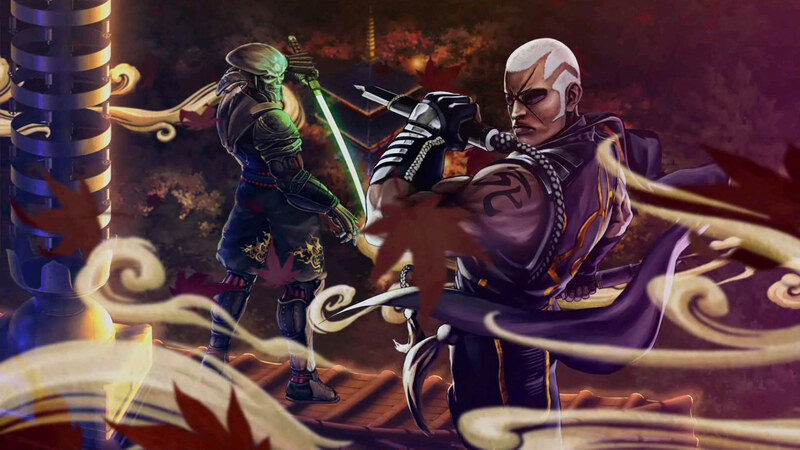 and some new yoshimitsu and Raven art! I agree with you Jemma, Yoshi looks great in this style, I even bought a giant cloth wallscroll of his SFxT character art from ebay.. I am trying to play SC Yoshi as well, just messing with 4 for now, but I have preordered 5 and will be putting a fair amount of time and effort into it so we'll see how it goes! I'm also buying this just to test out, but I'm really excited for the PS Vita and playing it at work!! 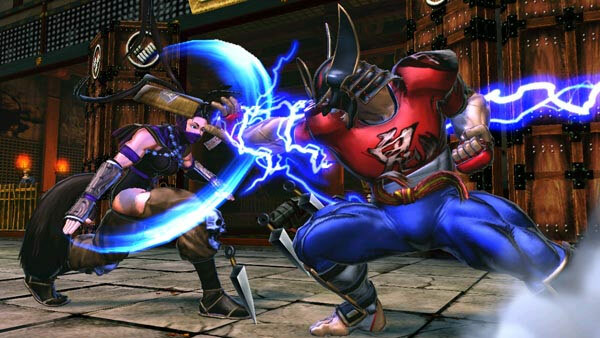 Lol TTT2 at work all night long! I work the overnight shift at the front desk of a hotel, so I get lots of standing around time where I'm just waiting for customers or something to do, perfect time for some practice mode!! # Yoshimattsu : I work the overnight shift at the front desk of a hotel, so I get lots of standing around time where I'm just waiting for customers or something to do, perfect time for some practice mode!! Hey thanks! But it is in the middle of the night and it's usually hard to stay awake, especially now since I just quit smoking, it used to really help pass the time! 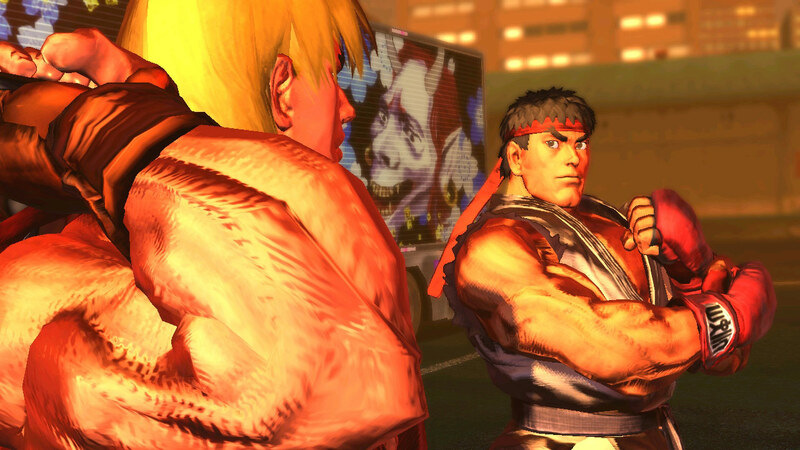 Ok so back to SFxT, I would like to know how everyone feels about the gem system.. 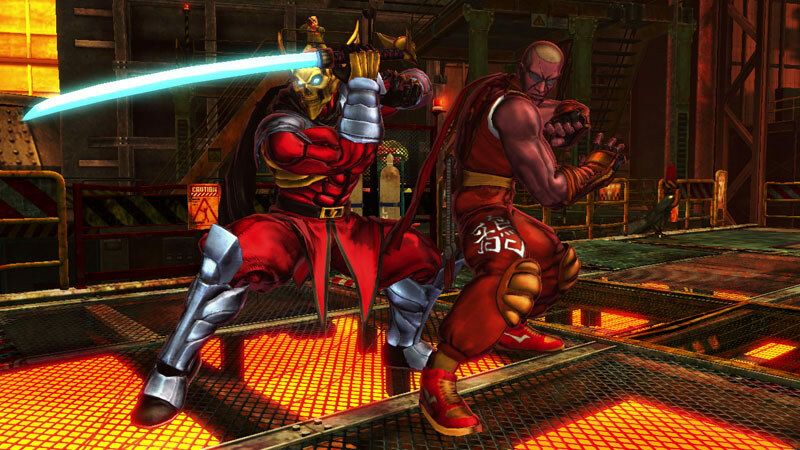 It worries me to have so many variables tossed into a fighting game, when fighting games traditionally rely on consistency. It seems to me like this is cheap easy way for them to not have to worry about balancing the game at all, what do you guys think? 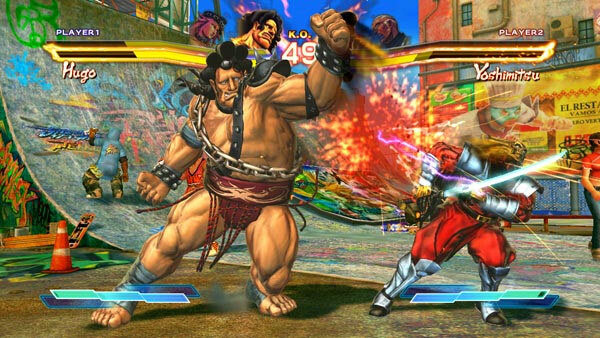 I'm pretty stoked for SFxT as well. 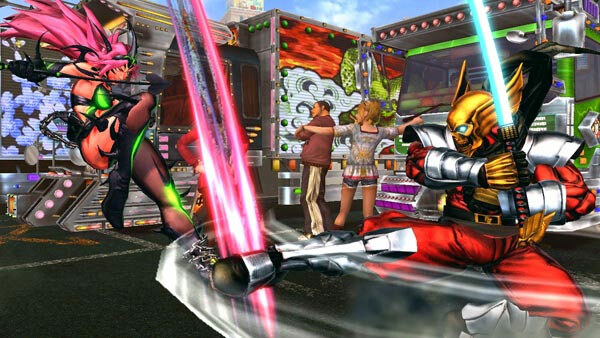 To be honest, I think I'm looking forward to this more than Tekken Tag 2 (le gasp).